Ensuring the availability of hydrological data is a fundamental aspect of the hydrological services value chain. The continuous flow of real time data is needed for flood forecasting and management, among others, while access to historical data series is necessary for planning and design. Session 1 of the HydroConference programme will focus on hydrological data management. Partner initiatives focusing on the data management segment of the hydrological services value chain are shown below. The World Bank Group (WBG) Water Partnership Program (WPP), World Meteorological Organization (WMO) and Global Facility for Disaster Reduction and Recovery (GFDRR) jointly undertook a global assessment to better understand obstacles to performance and related investment needs for National Hydrological Services. The initiative summarizes evidence from global databases and reports, four in-depth national assessments in Africa, and over 75 available regional and national studies/reports, resulting in analytical assessments and recommendations that provide an overview of the current status of hydrological information and service delivery systems, particularly in low- and middle-income countries. The Measurements & Observations in the 21st Century (MOXXI) Working Group has the task to “promote the advancement of novel observational techniques that lead to new sources of information to help better understand the hydrological cycle”. As an IAHS Working Group, it facilitates the networking of academics and scientists through events, publications, cooperations, and show-windowing. The MOXXI Working Group is innovative as it goes beyond the above mentioned audience by enlarging to and bridging to innovative enterprises and operational services. The UNESCO International Hydrological Programme (IHP) Water Information Network System (WINS) is a user-friendly, participatory, and open-access online platform offering water-related data and information. 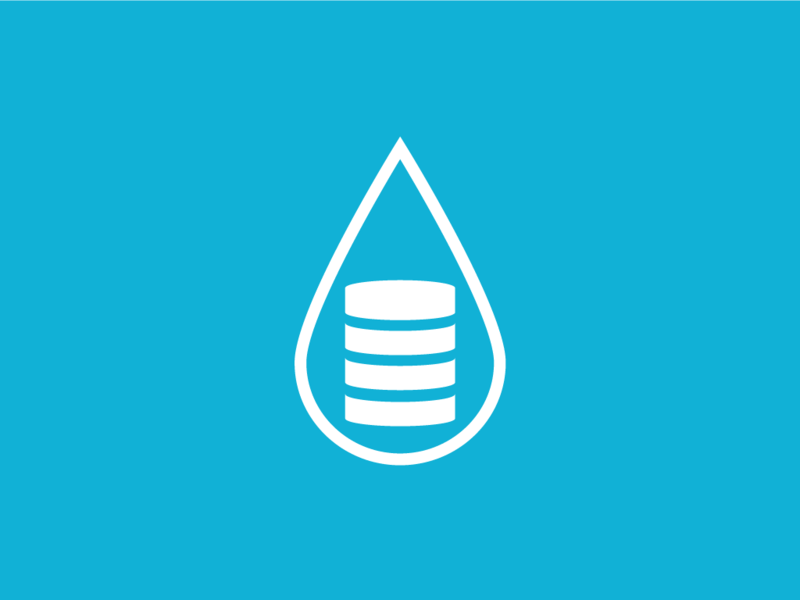 WINS allows storing, combining from several sources, and sharing open data on water resources at all levels (from local to global). The IHP Secretariat makes WINS freely available to Member States, water stakeholders and partners, with the aim of encouraging contributors to share data on water. With innovation and partnership as its driving engines, the recently launched Global Hydrometry Support Facility (WMO HydroHub) strives to support hydrometry on the ground by providing innovative operational solutions to National Meteorological and Hydrological Services and their partners. Doing so, the WMO HydroHub makes the full WMO portfolio of expertise – from science to technology to services – accessible to end-users of hydrological data and services from various economic sectors, as a tailored service.